Deliver smarter service from the phone to the field. Introducing Field Service Lightning for Life Sciences. 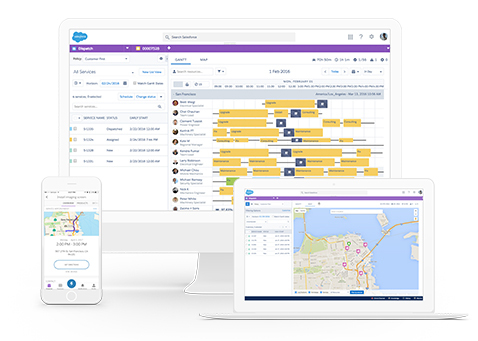 Field Service Lightning for life sciences unites customers, agents, dispatchers, and mobile employees on one platform to deliver smarter service.